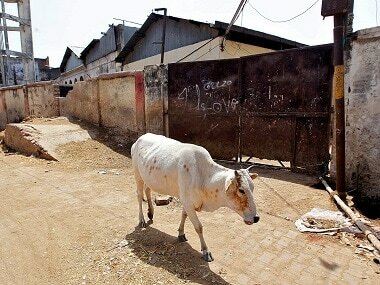 A Muslim man brutally beaten up by cow vigilantes in Rajasthan's Alwar district has died from his injuries, the police said on Tuesday. Pehlu Khan, in his fifties, died late on Monday night in a hospital where he was admitted for treatment. Khan and at least four others were injured when a mob attacked nearly 15 persons hailing from Haryana, while transporting cows in vehicles on the Behror highway in Alwar district on Saturday, the police said. As many as 16 people were allegedly transporting 36 bovine animals illegally in six pick up vans. 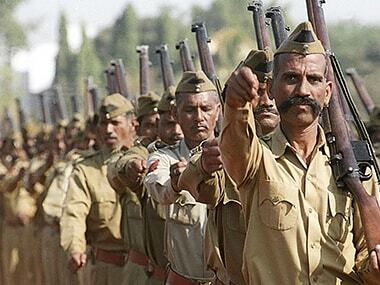 took law in their own hands, Kataria said. 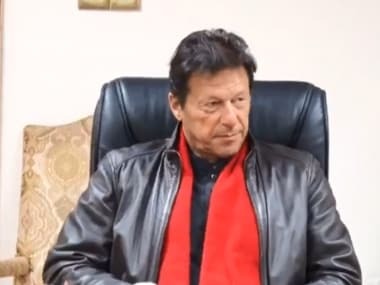 A report in The Indian Express further reported that Khan and the others were beaten up even after they produced documents to show that they had bought the cows and were not involved in illegal cow smuggling. "Gau rakshaks affiliated with the Vishwa Hindu Parishad and Bajrang Dal stopped four vehicles, near Jaguwas crossing on National Highway 8, on Saturday evening, alleging that they were illegally transporting bovines. These vehicles were coming from Jaipur, and were headed towards Nuh district in Haryana," the report quoted Ramesh Chand Sinsinwar, SHO, Behror police station, as saying. “Before he died, Pehlu told us that they beat him up and then told him to run, saying ‘tu buddha aadmi hai, bhaag’ (you’re an old man, run away)… But they chased him and beat him up again,” the report also quoted Khan's uncle Hussain as saying. 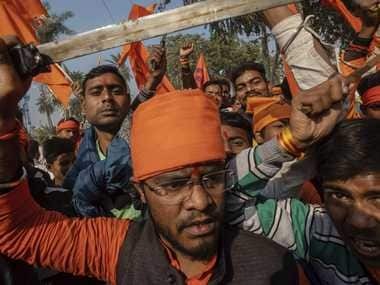 Another News18 report said that recently, a hotel in Jaipur was sealed within hours by the Jaipur Municipal Corporation after a cow vigilante Sadhvi Kamal led protests over the suspicion of beef being cooked and meat leftovers being dumped outside the hotel. The hotel and manager and staffer were also detained. The four vans which followed were also then stopped by the police in which 11 persons were found and arrested under sections of the Rajasthan Bovine Animal (Prohibition of Slaughter and Regulation of Temporary Migration or Export) Act, ASI of Behror police station Vikram Singh said. Following Khan's death, a case of murder registered against six persons namely Om Yadav, Hukamchand Yadav, Naveen Sharma, Sudhir Yadav, Rahul Saini and Jagmal while 200 other "unidentified" persons have also been listed as accused. No one has been arrested so far, Singh said. 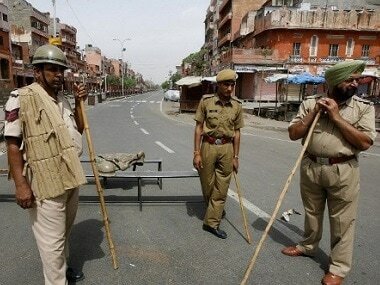 It is learnt that the police has formed several teams to nab the accused.